Fallout76 Nexus, GOLDENTRIANGLES. 16 Nov 2018. 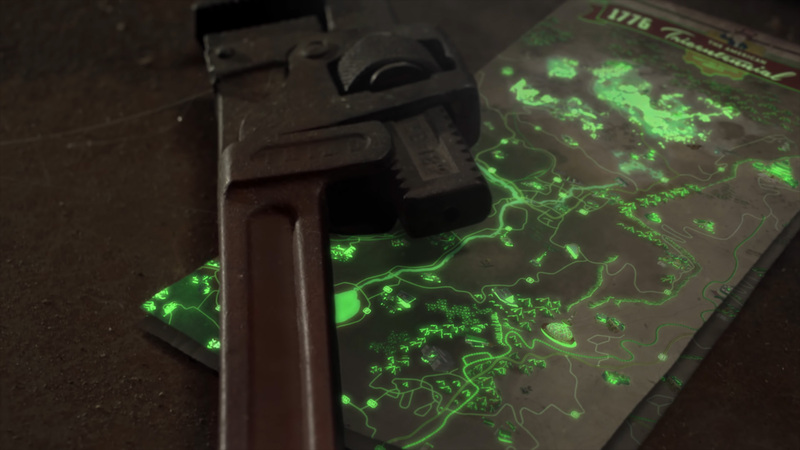 Glow in the dark map. 16 Nov 2018 <https://www.nexusmods.com/fallout76/mods/50>.